List of all the updates and improvements released for the release 9 of ASPAN. All the updates can be freely downloaded bi all users of a release 9.x of ASPAN. automatic creation of *.mix file for machines that uses XilogPlus numerical control. The mix file will be automatically created inside of the folder selected as destination for PGM files. 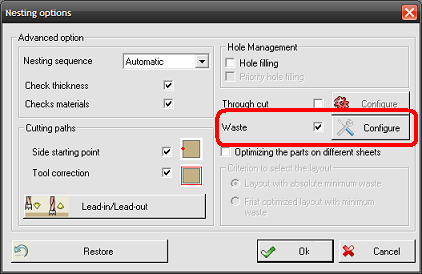 this function enables Nesting environment to take the portion of sheet not used by the Nesting process during the optimization (waste) and put it into the sheets list, in order to utilize this parts for future Nesting operations. 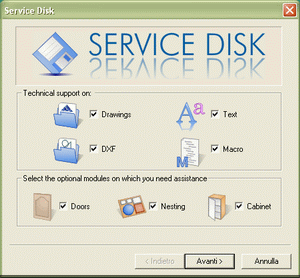 Introduced some minor fixes, compared to the version released on December the 22th, and enabled new service-disk procedure. click and hold mouse wheel to move panel. when this option is enabled ASPAN tries to transform paths composed by a series of small lines in an arc that describe the same path. at the end of the operation we will obtain an optimized path (pic. 4). 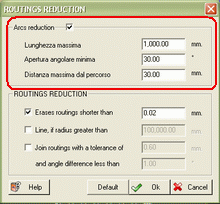 NOTE: routings reduction may introduce simplifications and approximations of the original path which can be accentuated more or less depending on the path and on the values used in command settings. 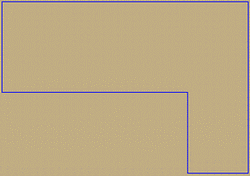 The command operates on routes formed by straight lines, and lines must be joined in order to apply the command. 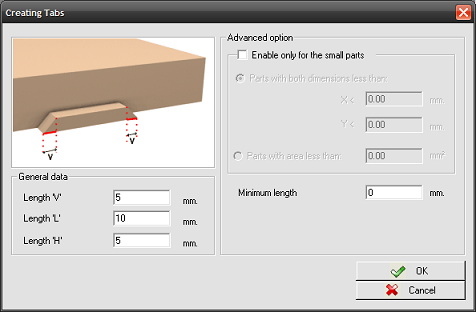 We recommend to try different configurations of values to find the right balance between reducing the number of routings and simplification of the path, acting especially on the parameter "Maximum distance from path": using a smaller value the path will be more accurate but it will increase the number of arcs used to reconstruct it. 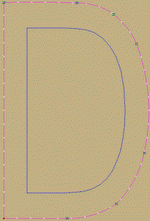 CAM: fixed representation of tooling correction path. 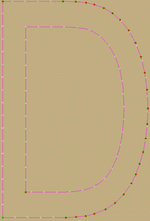 Introduced the Auto Osnap feature that, when you draw, automatically catch key points of the drawn objects (start, end, center…), making more easy and quick drawing in CAD environment. 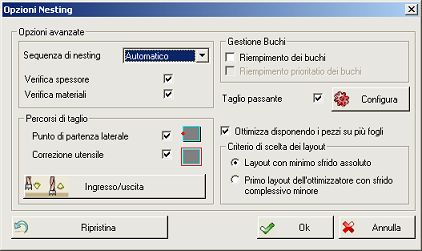 The Auto Osnap feature can be easily activated/deactivated with the apposite menu command:Tools > Automatic Osnap.. 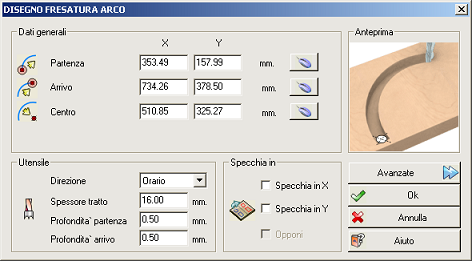 Combination with Minor total waste (Default): Returns the combination that presents the minor total waste, using the first sheet type. The sheet waste is valuated giving less importance on the waste of the last sheet, ensuring a waste surface reusable for other jobs. 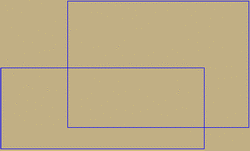 Layout with less total waste: Returns the combination that presents the minor total waste, using the best sheet type. The sheet waste is valuated giving less importance on the waste of the last sheet, ensuring a waste surface reusable for other jobs. 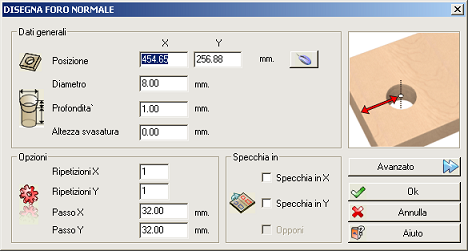 First layout of the optimizer with less total waste: Scans all the possible sheet combinations, find the sheets that give the best result, and using them to place the pieces with the combination that presents the minor total waste. 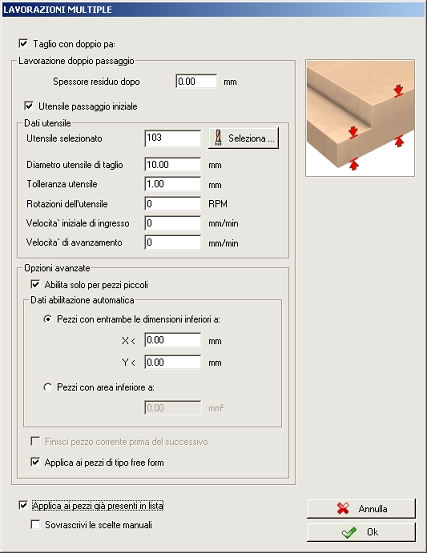 If the option “Optimizing the parts on different sheets” is unchecked ASPAN use the Default method to nest the parts. 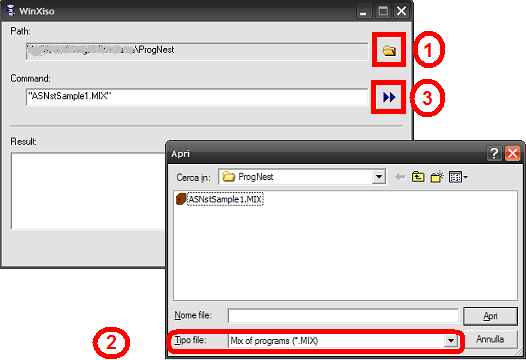 the dialog “Nesting progress” now shows, step by step, the progression of the nesting procedure, displaying informations regarding the material, the optimizer, the combination currently processed and the total progress of the Nesting procedure. 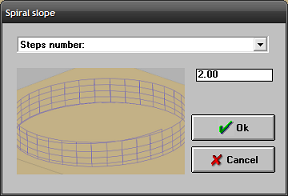 Once configured the onion skin feature, it is possible to manage the behavior of every single piece, inside of the advanced properties relative of the piece, in the pieces list. 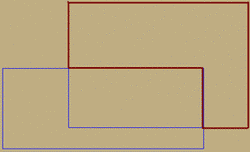 In this particular view has been added a box that show the piece area value. The Nesting option dialogs now reports also tool data, “tools RPM”, “Starting feed” and “Working speed”. 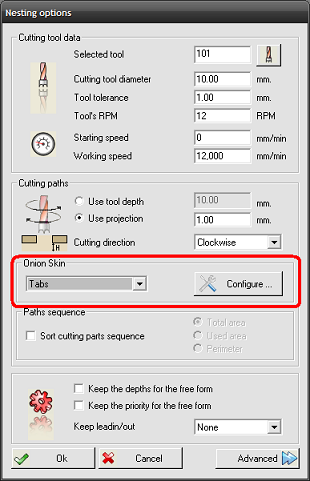 Enabling the Onion-Skin feature with a tool with the diameter different from the one used for the pieces, imply that all the pieces will be spaced with the maximum tool dimensions founded (including extra tolerance). 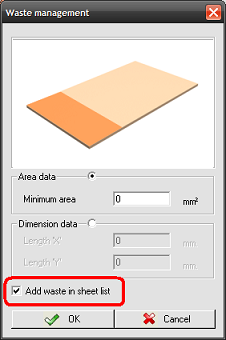 to better valuate the Nesting efficacy has been added area value in all the tables of the statistics panel: net area, used area, waste area, total area, waste area.